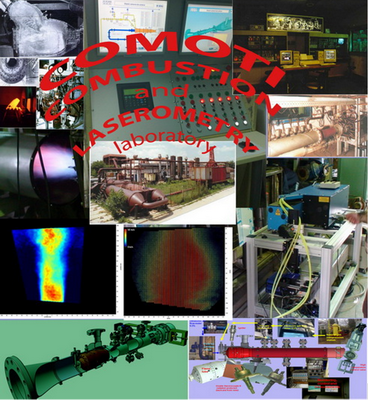 Combustion Chambers Laboratory reflects and capitalizes on the full scope and level of competence the Institute experience in combustion process. Renewable energies experiments: biomass, gasification, biofuels combustion. Technology, processing and micro-production series for thermoresistant enamel coatings for aviation industry (customers: Romania, Russia and Egypt).